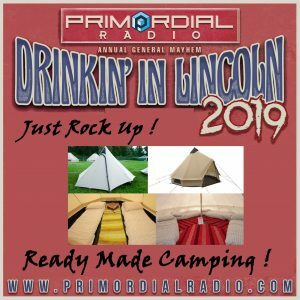 Camping at Drinkin’ In Lincoln ? Why not Just Rock Up ? 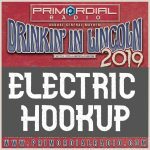 We are excited to announce a new option for camping at Drinkin’ In Lincoln 2019! 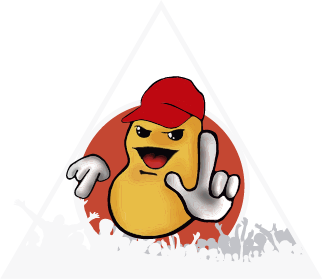 Take advantage of just arriving at the Lincolnshire Showground and have your home for the weekend waiting for you. 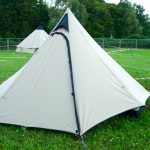 Cloud Mini’s – lovely little tents and come with a zipped in groundsheet, fly sheet, mini porch, two Spanish rugs a small table and LED light. Twin or double foam mattresses & bed linen included. 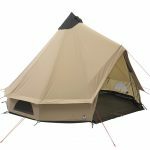 Cloud Bell 4m Tent’s – offer plenty of space and comes with a zipped in groundsheet, fitted soft polyester insulated flooring, a Spanish rug, fairy lights and reflex foam mattresses with bed linens and can sleep up to 4 people with a combination of single or double mattresses. 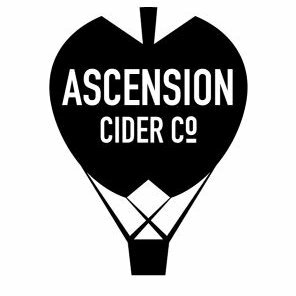 or go large with the 5m Cloud Bell Tent – plenty of space and comes with a zipped in groundsheet, fitted soft polyester insulated flooring, a Spanish rug, fairy lights and reflex foam mattresses with bed linens. and sleeps up to 6 people with a combination of single or double mattresses. 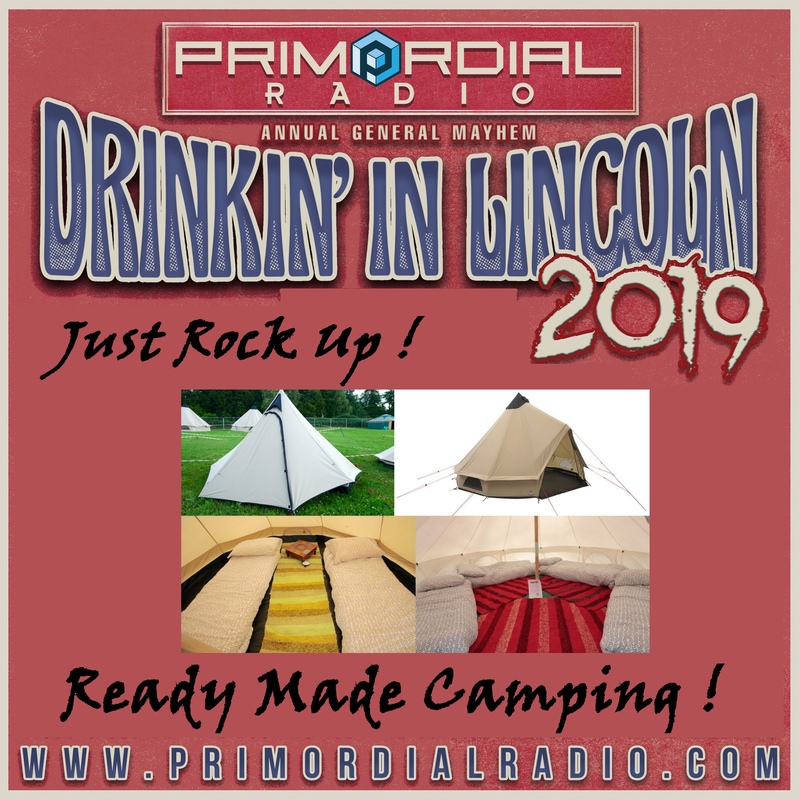 The Primordial Radio “Just Rock Up” Glamping experience works out at under £34 per person per night – based on a 5m cloud bell that sleeps 6 people, over 2 nights. 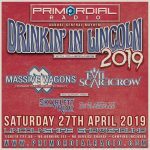 In order to provide “Just Rocks Up”, Primordial Radio must receive a minimum of 10 orders to allow it to happen and get the equipment sorted. 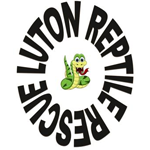 If the minimum “Just Rock Up” order is not met by 25th March 2019, your order will be refunded.